The world’s largest online retailer has increasingly automated its fulfilment centres with robots. Amazon has also shown growing interest in self-driving technology more broadly. The world’s largest online retailer has increasingly automated its fulfilment centres with robots, originally from Kiva Systems which it agreed to buy for USD 775 million in 2012 that transport shelves of inventory to workers to pick customer orders. 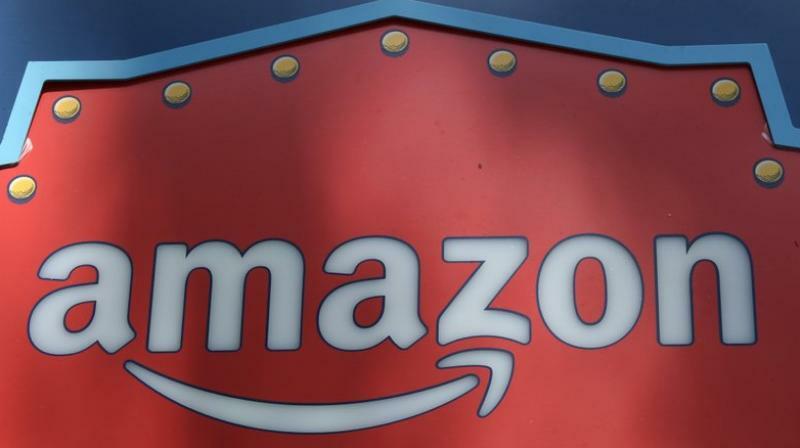 Amazon has also shown growing interest in self-driving technology more broadly, recently participating in a USD 530 million funding round in driverless car startup Aurora Innovation Inc.